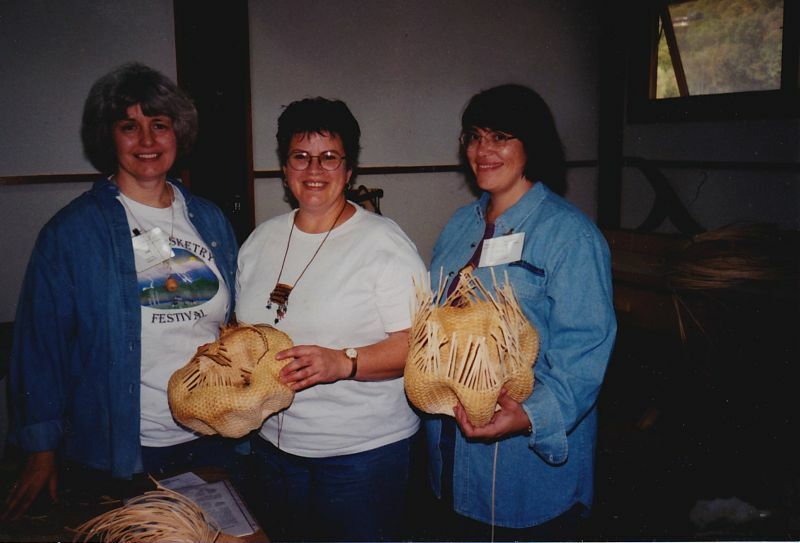 I just printed off my copy of the March 24-28, 2010 Northwest Basket Weavers Guild’s Annual Spring Retreat at Pilgrim Firs Conference Center in Port Orchard, Washington and listed the conference on the Events Calendar. You’ll have to get over to the Calendar too, and grab a copy for yourself PDQ. First Registrations must be postmarked by January 11, 2010.